While we are constantly looking for useful Android apps for you, sometimes it’s good to take a break. 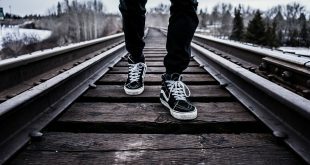 Not everything has to be useful in life, having some fun is okay. 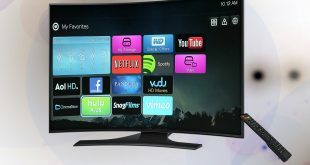 And you will be surprised to see that there is a market for these apps as well. They don’t solve any problem or do anything productive, in fact, they just the opposite. 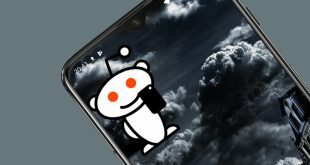 So here are some weird Android apps that you should try. Say, you are watching your favorite Marvel movie and suddenly, you felt the urgency of emptying your bladder. 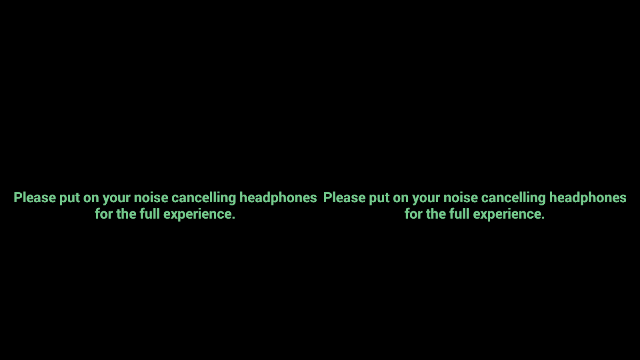 Well, if you always have a fear of missing something big in a movie because of your small bladder which can’t hold too long then this app is heaven for you. 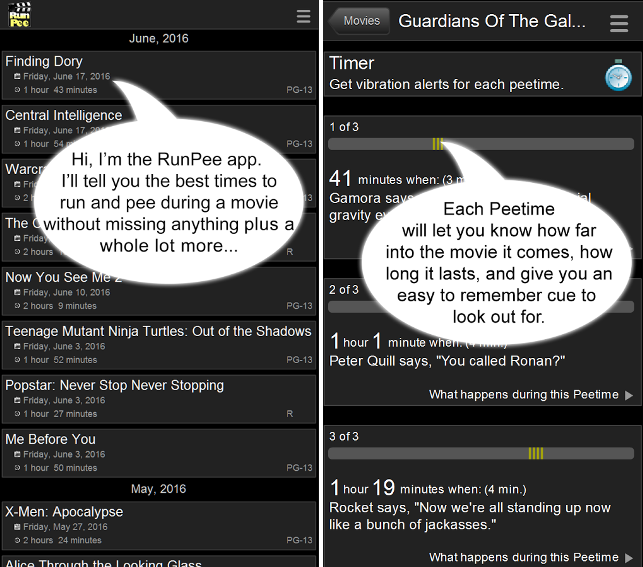 RunPee tells you when you can run and pee without missing anything big. 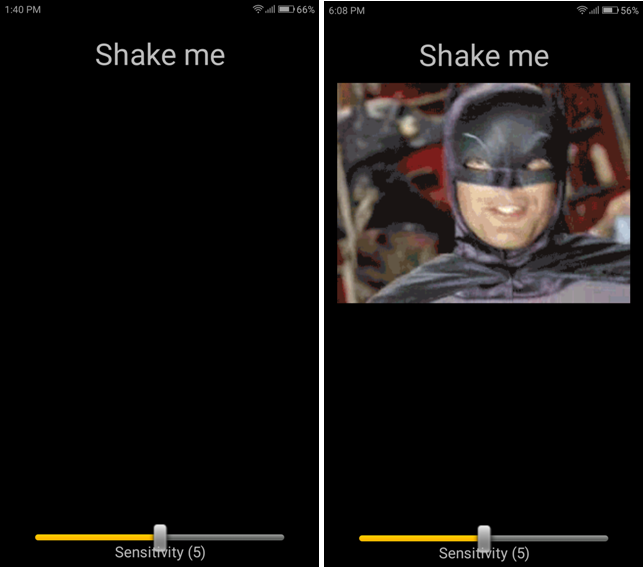 If Batman has been your favorite superhero since then this is a must app for you. 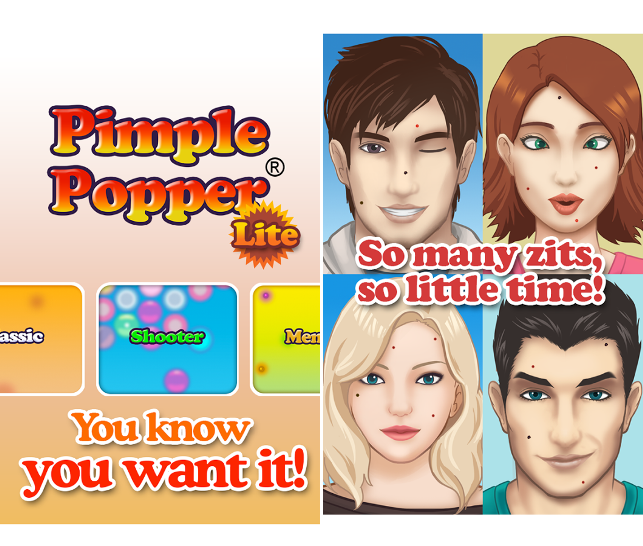 Pimple popping is gross and making a game out of it is even grosser. If life gives you N then make it Nova, not Null. 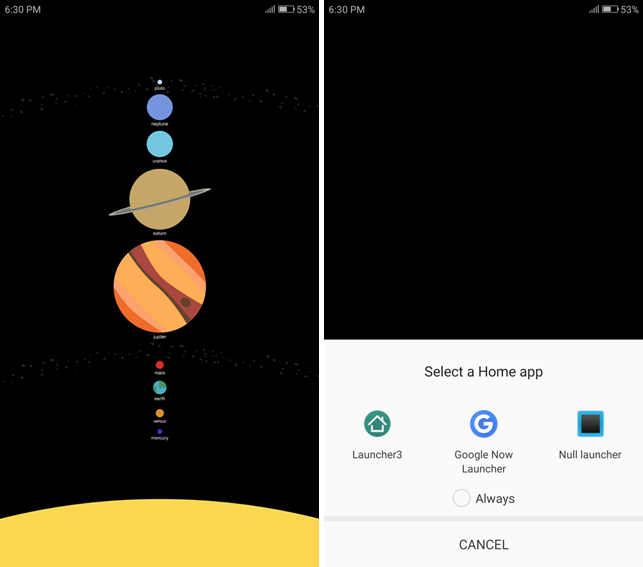 This app is not your perfect stock launcher replacement. The name says it all. 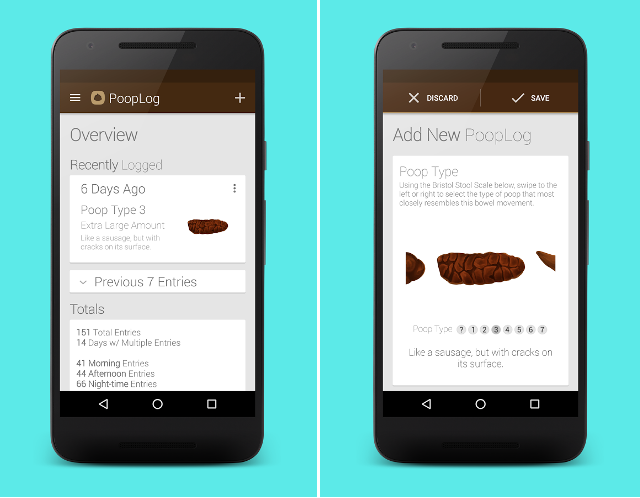 Keep a log of you poop life, mark your territory, and even categorize your poop. 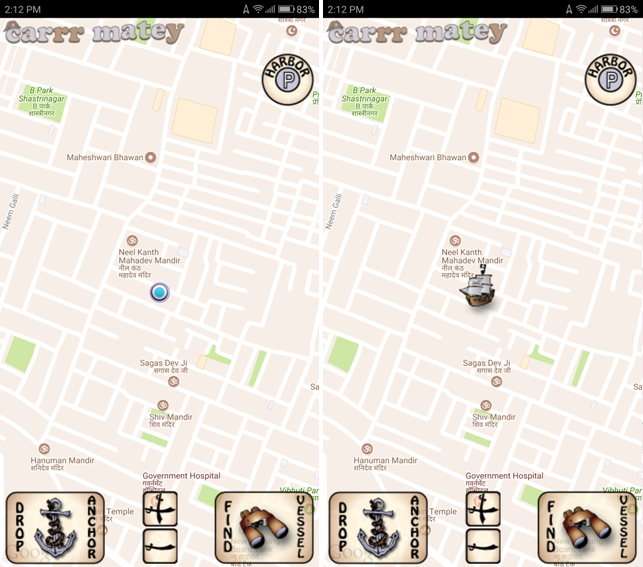 If you also forget where you park your car… then this app can tell you… in a pirate voice. 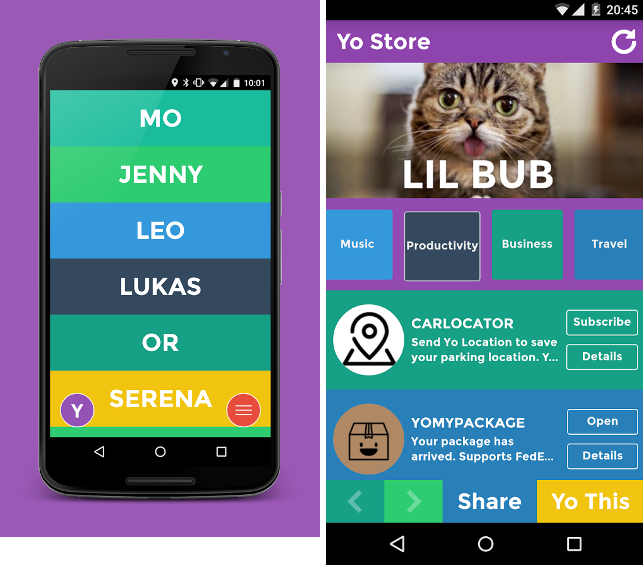 This app does only one thing; it says “Yo” to someone else. Competition makes everything interesting, even dragging off toilet paper. 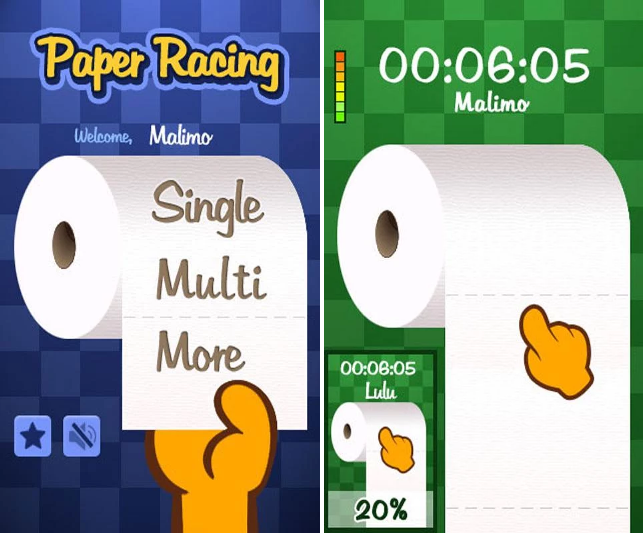 Race your friends to see who runs out of toilet paper first. 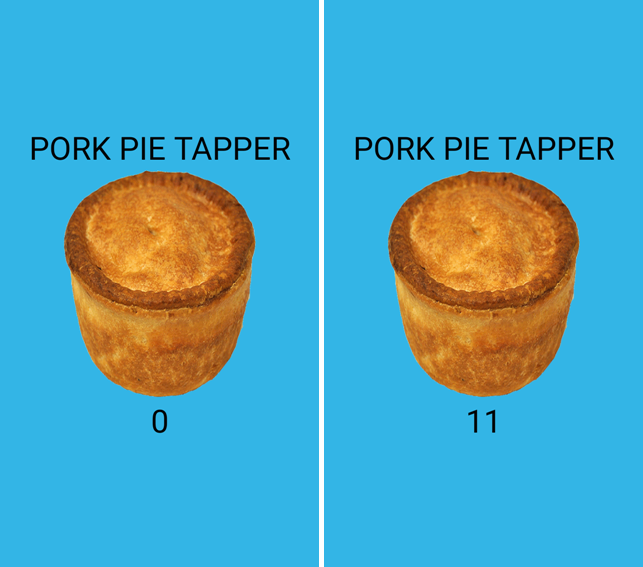 If you love pie then this app is for you. Tap on the pie from all your favorite locations and keep a count how many times you hurt it. If you’re familiar with Google Cardboard or Virtual Reality then the name is enough to understand the app. These were the weirdest apps we found, tell us if you know any other weird app or which is your favorite out of the lot.